Written by sylvia borgo on Wednesday, November 19th, 2014 at 9:30am. 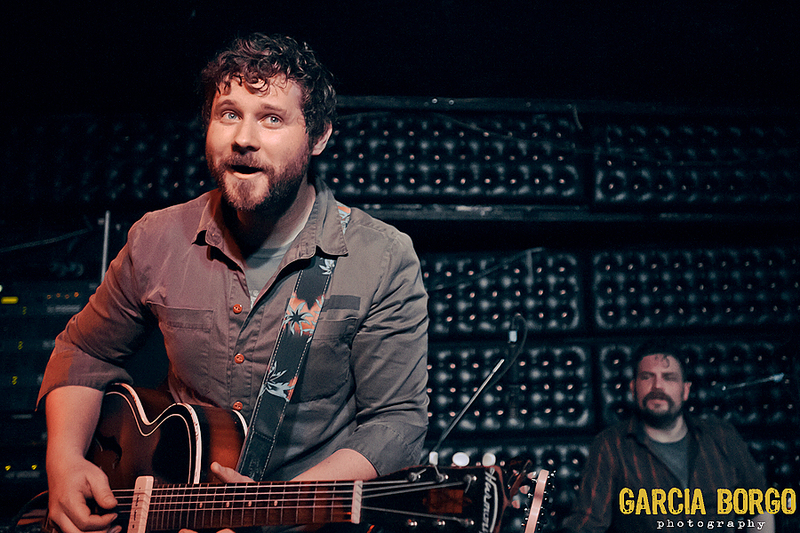 Owl and Bear contributor Sylvia Borgo sat down with Dan Mangan and drummer Kenton Loewen, two members of the collective known as Dan Mangan + Blacksmith, before their recent Casbah show. In this wide-ranging and funny interview, Borgo and the celebrated Canadian songwriter talk about The Black Keys, the JUNOs vs. The Grammys, and more. Album Review: Dan Mangan + Blacksmith - "Club Meds"